← What is “patent misuse”? 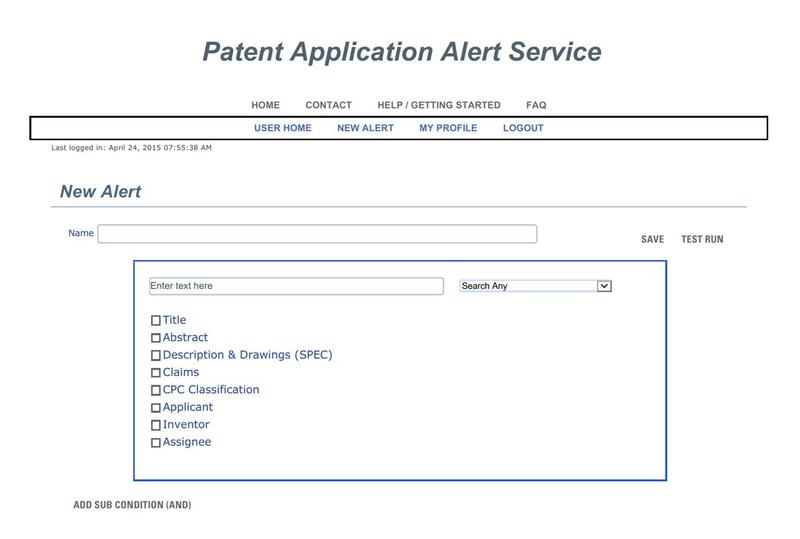 This entry was posted in Patents and tagged patent, patent application alert, pre-issuance submission. Bookmark the permalink.